Display your favorite photo in this chic, Ivory Obelisk Horn and Bone Frame hand crafted in India. 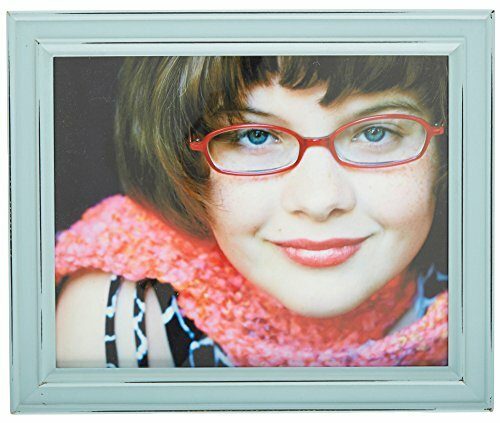 The the soft ivory color complements this frame perfectly making this a great addition to any tabletop or wall. 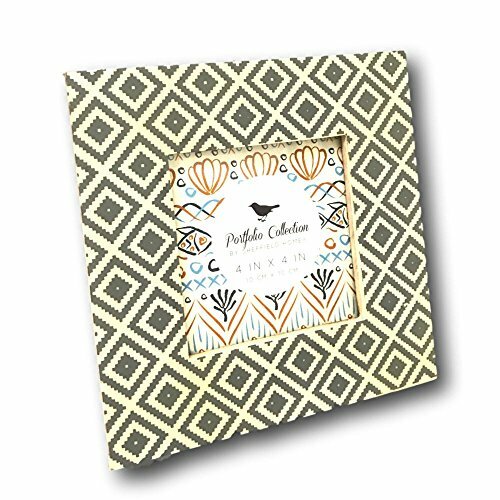 Sheffield Home provides handsome and timeless picture frames for you to treasure your memories forever. 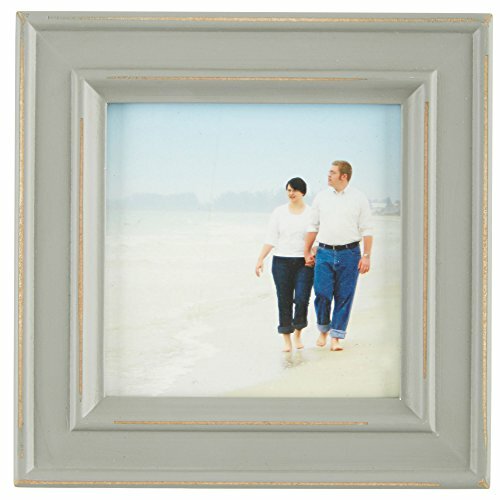 This frame's distressed design gives your memories a rustic, careworn context. Holds one 8'' x 10'' photograph. Measures 9.75''W x 11.75''H. Easelback with wall brackets. Sheffield Home provides handsome and timeless picture frames for you to treasure your memories forever. 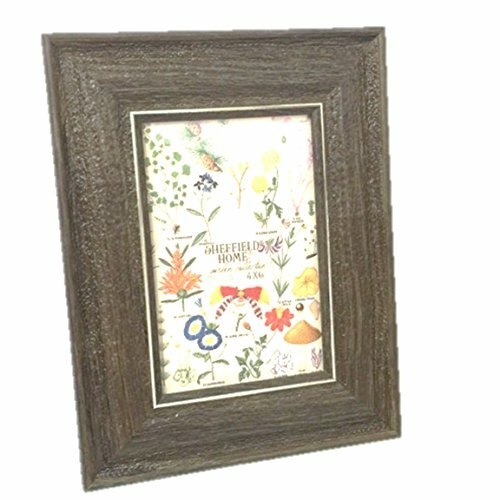 This frame's distressed design gives your memories a rustic, careworn context. 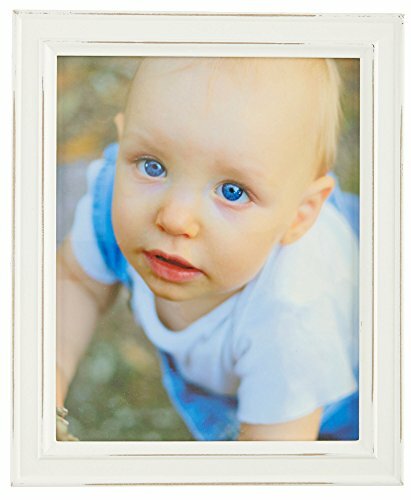 Holds one 4'' x 4'' photograph. Measures 5.75''W x 5.75''H. Easel back with wall brackets. 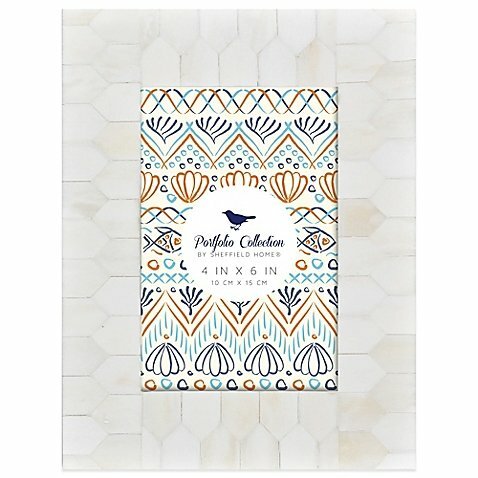 Personalize the look of a favorite photo with this Letter Frame from Portfolio by Sheffield Home. 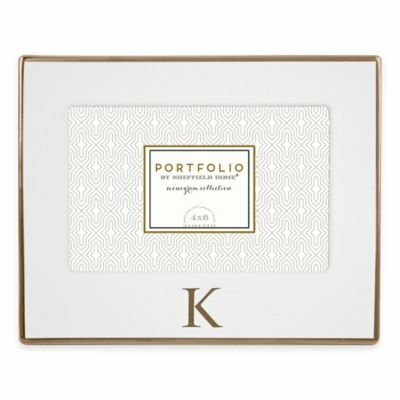 Made of handcrafted ceramic with a gold foil monogrammed letter and border trim, this elegant yet simple frame adds a sophisticated touch to your home. 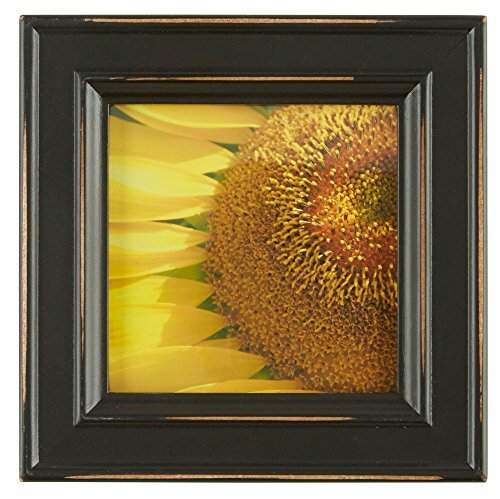 This synthetic drift wood frame will hold your favorite image of family and friends engaged in party, fun time, sports, camping, boating, barbecuing, floating, hiking, skiing or however you like to make your memories. 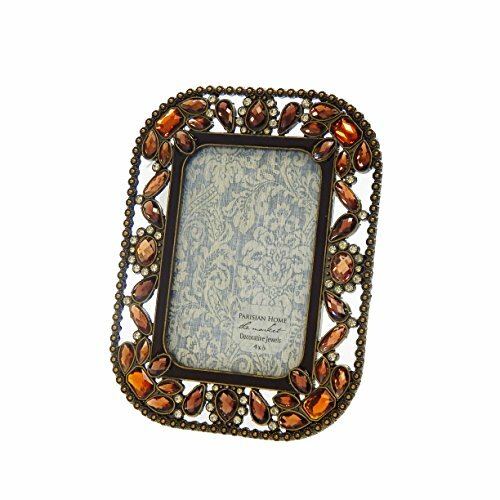 This photo frame would fit well in a log cabin, weekend home cabin, beach home or your home with country decor. The masterfully crafted Sheffield Window features a pictured styled mainframe boasting a timeless style and aesthetic appeal. 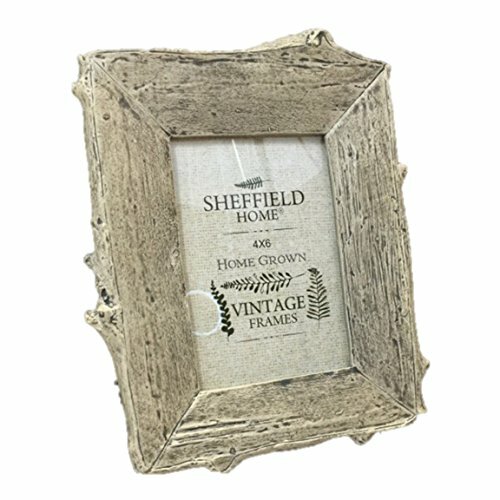 Compare prices on Sheffield Home Picture Frames at ShoppinGent.com – use promo codes and coupons for best offers and deals. Start smart buying with ShoppinGent.com right now and choose your golden price on every purchase.